Midfielder Ryan Ledson and defenders Lewis Page and Darnell Furlong have extended their loan deals with Cambridge United for a further month. 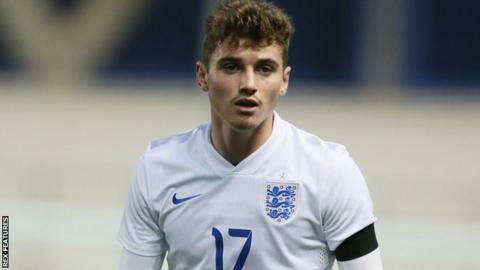 Everton and England under-19 player Ledson, 18, has featured in 14 games for the U's since joining in November. QPR right-back Furlong, 20, has made five appearances for Shaun Derry's side, while West Ham left-back Page, 19, has played in six games. The U's sit ninth in League Two, one point outside the play-off places.